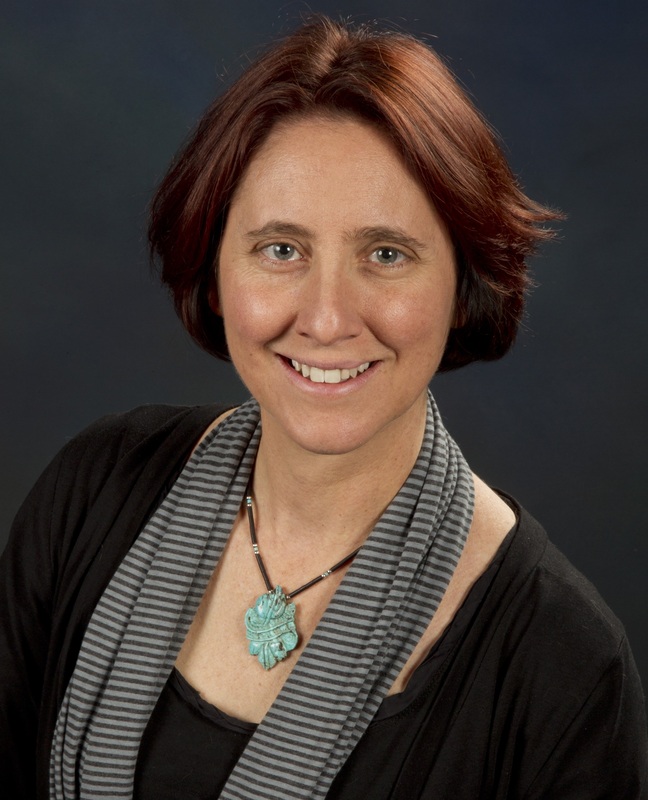 Jennifer Hollingsworth is a Los Alamos National Laboratory Fellow and a staff scientist in the Center for Integrated Nanotechnologies (CINT), a US DOE Nanoscale Science Research Center and User Facility. She has a bachelor’s degree in chemistry from Grinnell College and a PhD in inorganic chemistry from Washington University in St. Louis. She has received accolades for her discovery and elaboration of non-blinking “giant” quantum dots (gQDs) – ultrastable nanoscale emitters of light. Her current research interests include elucidating the in-depth connections between synthesis methods, nanostructure and optical properties as the basis for a rational design of novel functional materials. Her patented gQD design has been extended to multiple QD and other nanostructure systems, and several are being explored for applications from efficient solid-state lighting and single-photon sources for quantum information technology to ultra-stable molecular probes for advanced biological imaging and as components of theranostic agents that target, image and kill cancer cells. She relishes the collaborative “big science” fostered by the national lab environment and the many opportunities to work with leading national and international scientists afforded by working in a National User Facility like CINT. In addition to making new materials discoveries, she is excited about having students – from high school to graduate – and postdocs working in the lab, making discoveries of their own. She lives in Los Alamos with her husband and two children (“music and hockey mom”). Outside of science, she enjoys travel, cooking (because chemistry is cooking! ), photography and belly dancing (because sometimes you have to try something new! ).